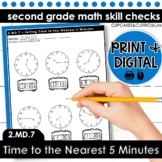 MD.1 Telling Time to the Nearest 5 Minute Bundle. 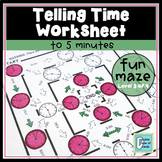 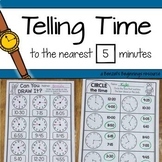 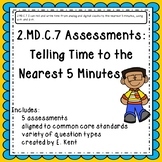 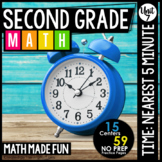 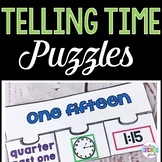 This give many different handouts to practice telling and writing time to the nearest 5 minutes. 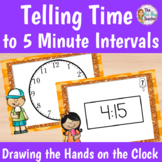 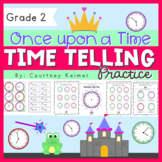 This worksheet provides students with the opportunity to practice drawing the hands on a clock. 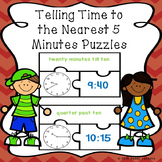 Times are given to the 5 minute mark. 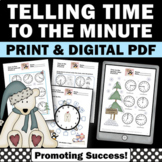 This worksheet includes a description of how to draw the hands on the clock, and is great for homework.